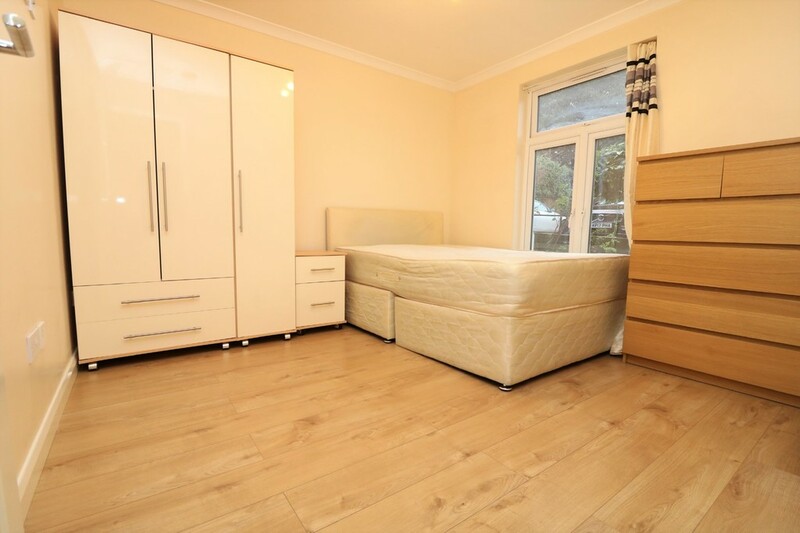 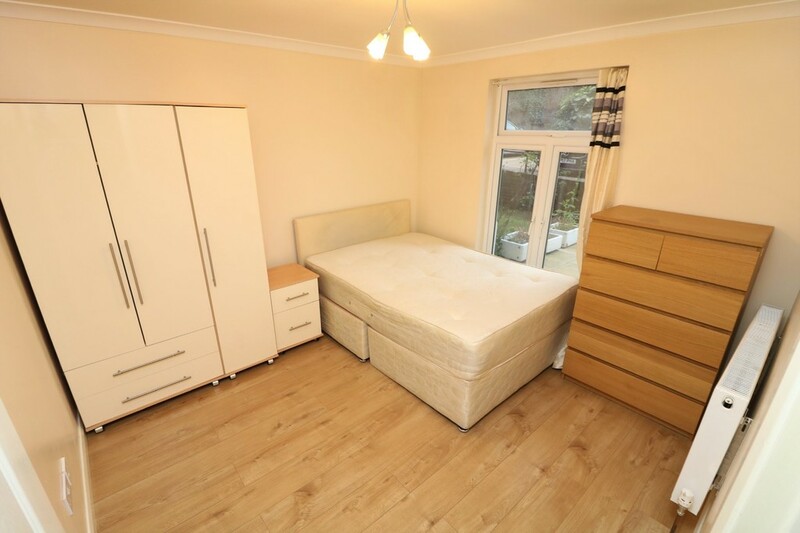 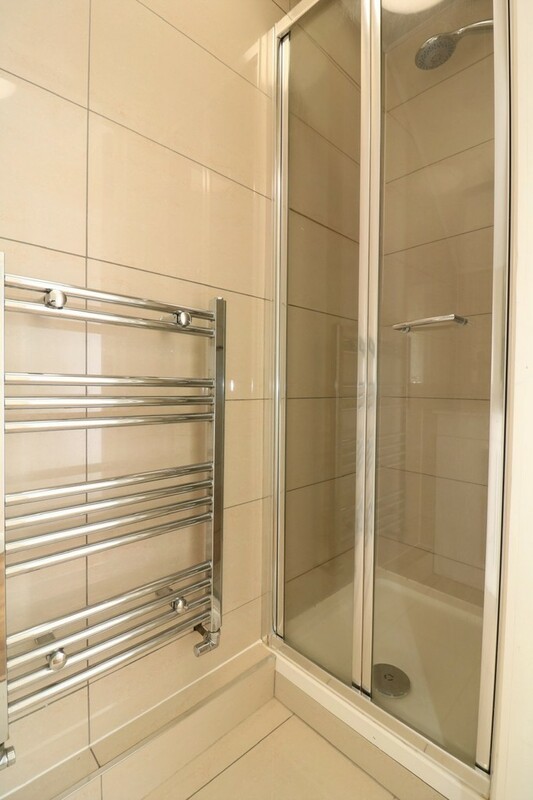 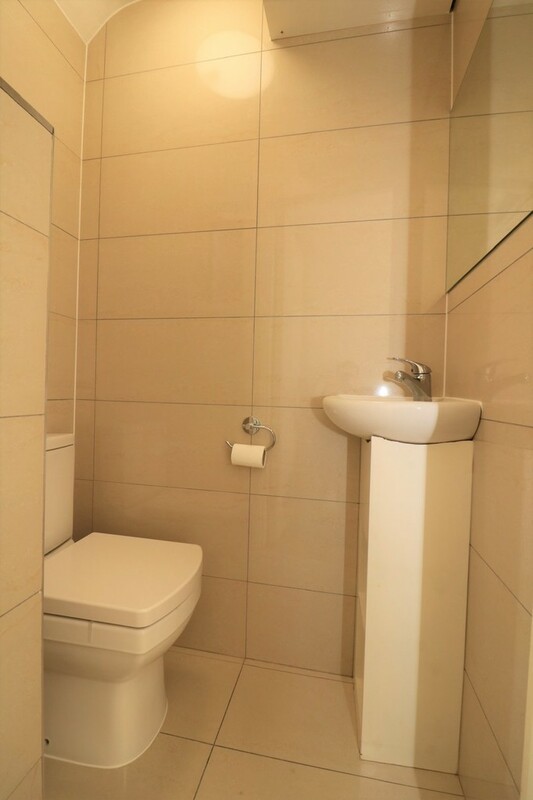 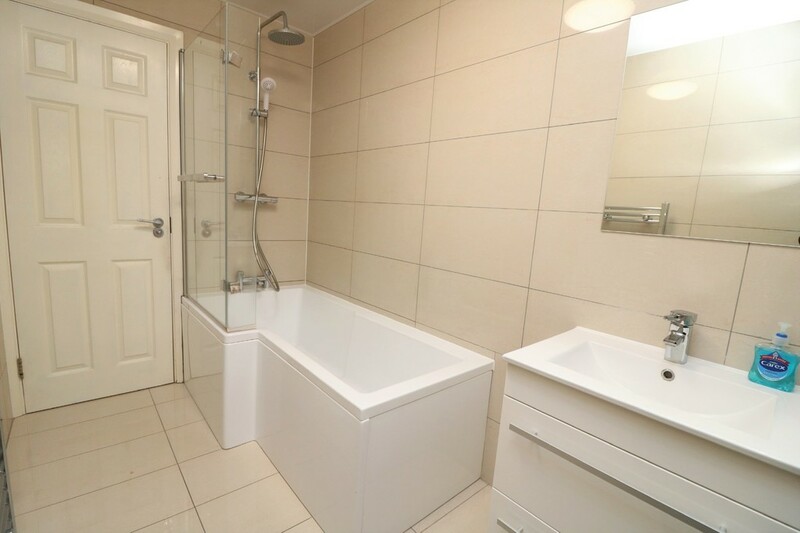 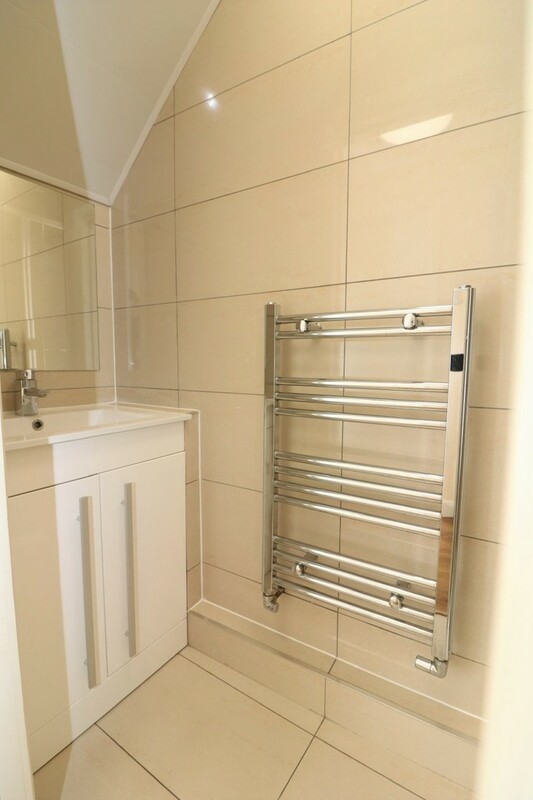 Double room in Large Luxury Modern Split Level Maisonette consisting of 5 Double Bedrooms, Large Separate Contemporary Fully Equipped Double room in Kitchen with integrated appliances & Dinning area, 2 Tiled Bathrooms, Separate WC, Wooden Flooring and Double Glazing Throughout and TWO Large Private Gardens. 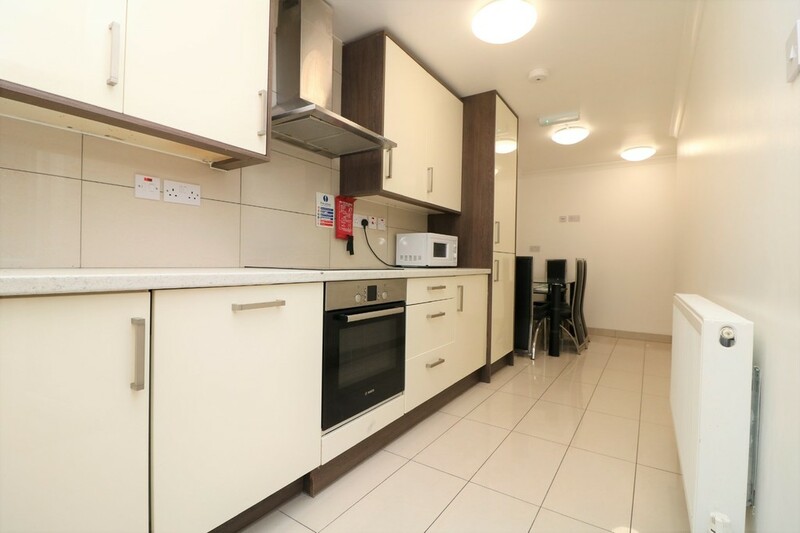 The property also benefits from having interlinked smoke alarms and emergency lighting throughout. 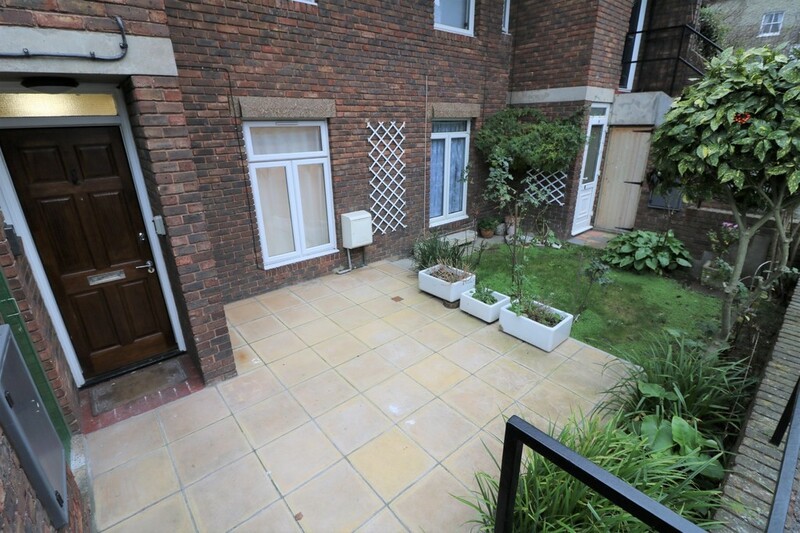 The rent is inclusive of all bills: council tax, gas, electricity, water rates & wifi internet. 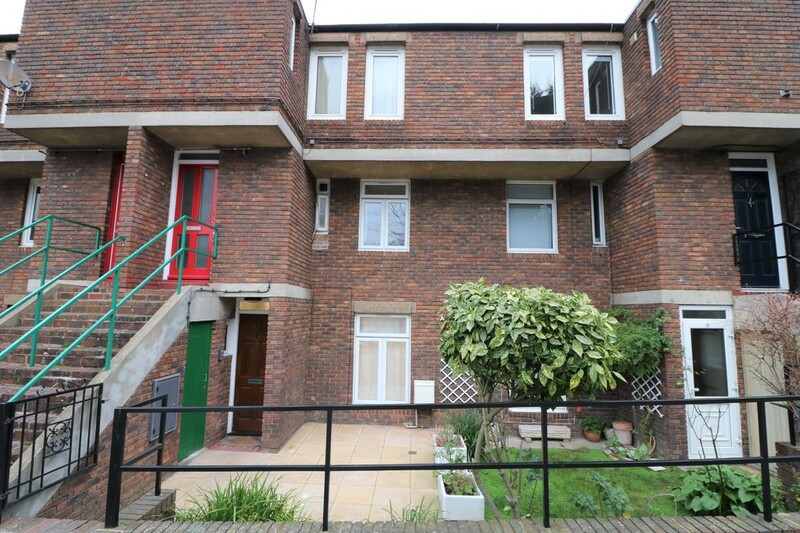 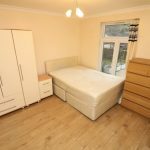 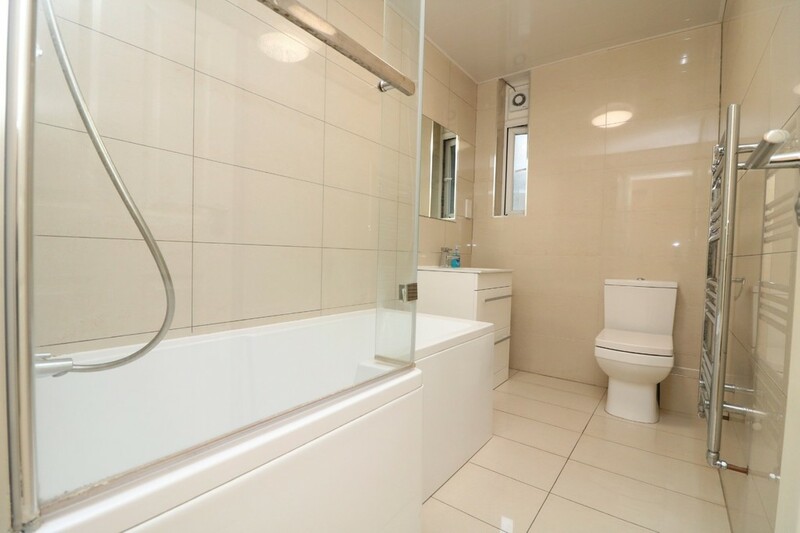 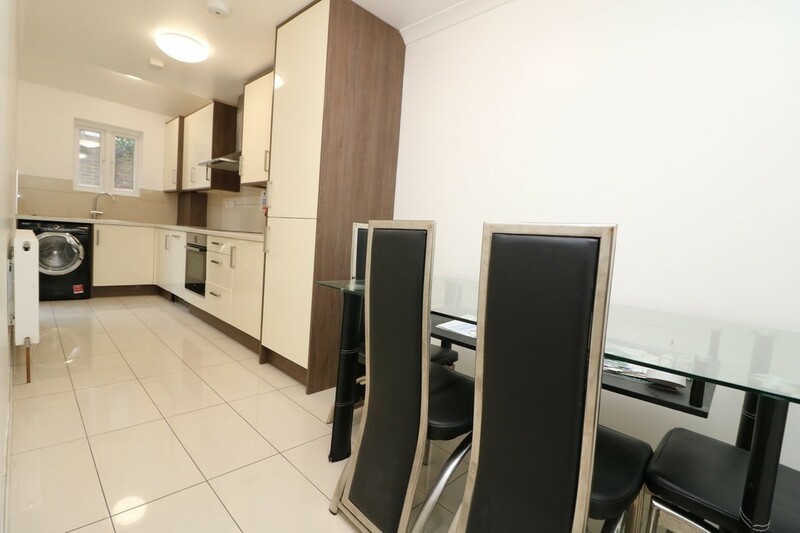 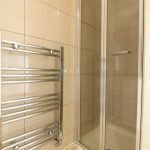 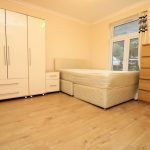 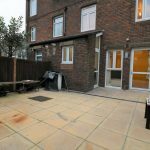 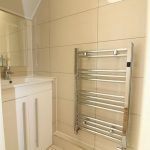 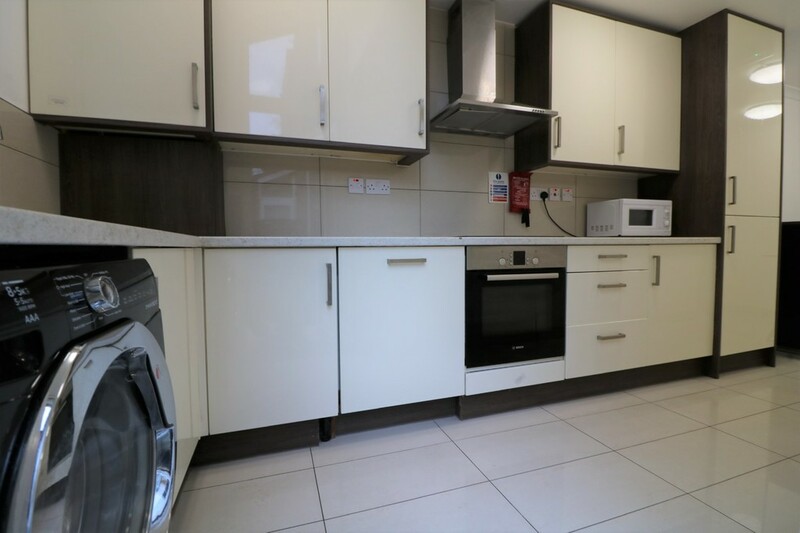 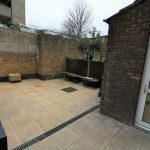 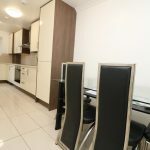 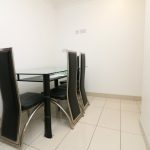 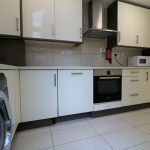 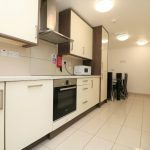 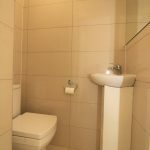 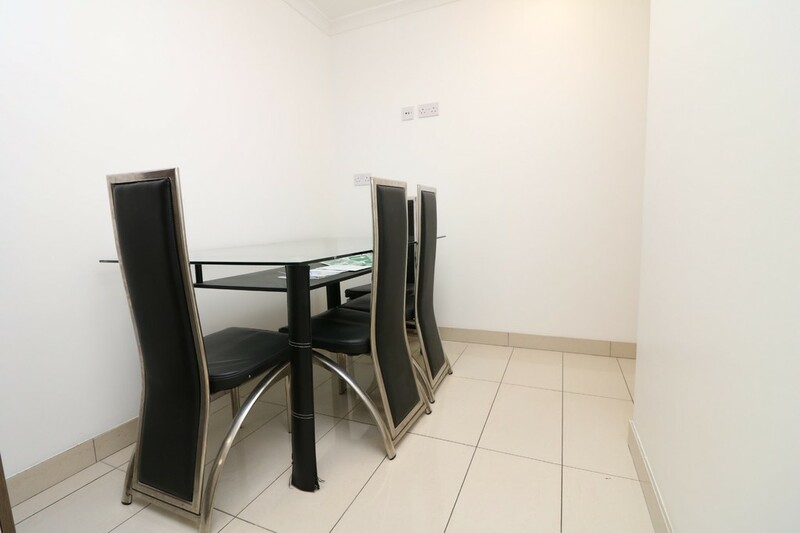 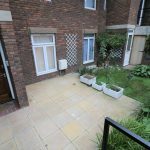 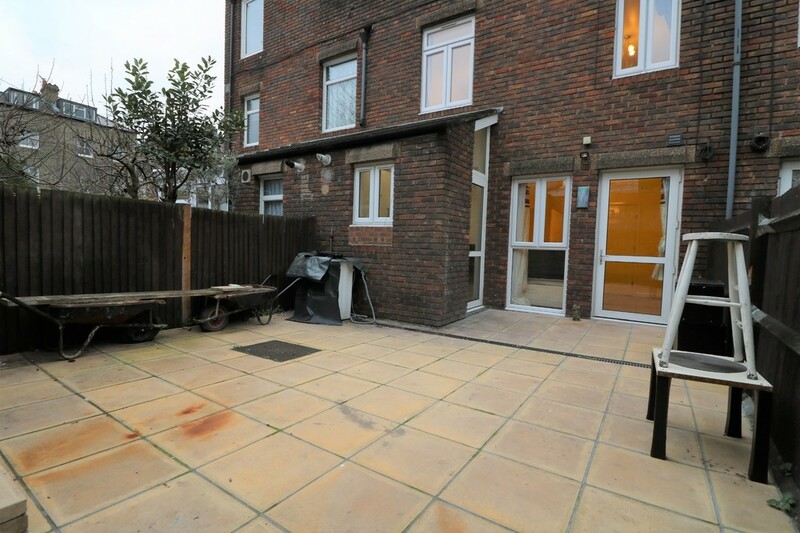 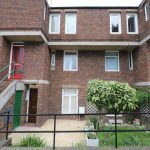 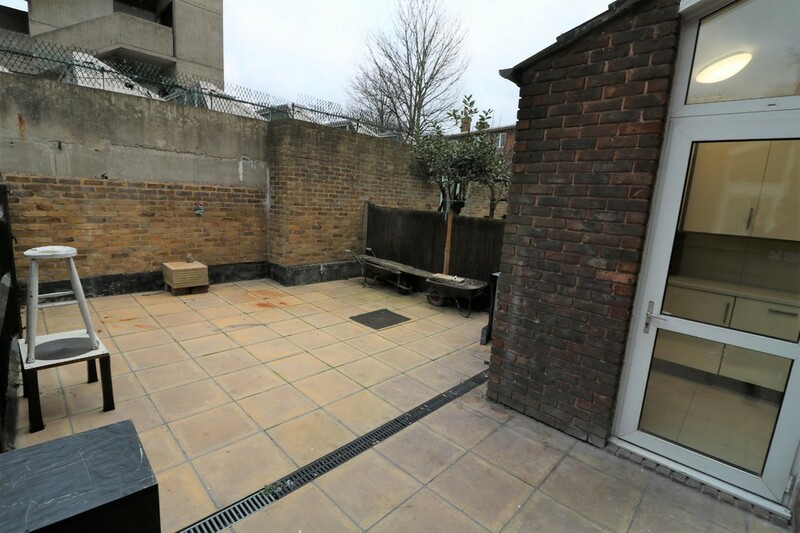 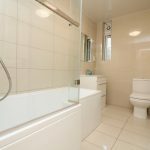 The property is situated in a quiet cul de sac within 7 minutes walk to both Caledonian Road tube Station & Holloway Road Tube Station as well as all shopping amenities.